This is the winning design from out 25k Member celebration, “Design a Pattern Contest”, designed by Marah Hulse! 5 Sleeve options, 4 Peplum options, 2 neckline finishes and the option to add a neck bow- this pattern is packed with options in our usual “easy to maneuver” fashion! You can dress up the top with some fancy pants (or skirt) and feel comfortable in style. 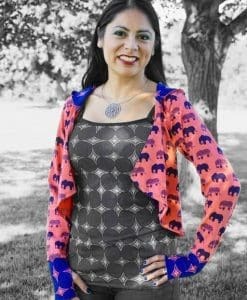 See what others have made in our Mary Peplum Gallery. Hemmed or Cuffed Sleeves: Both options have the same finished length. 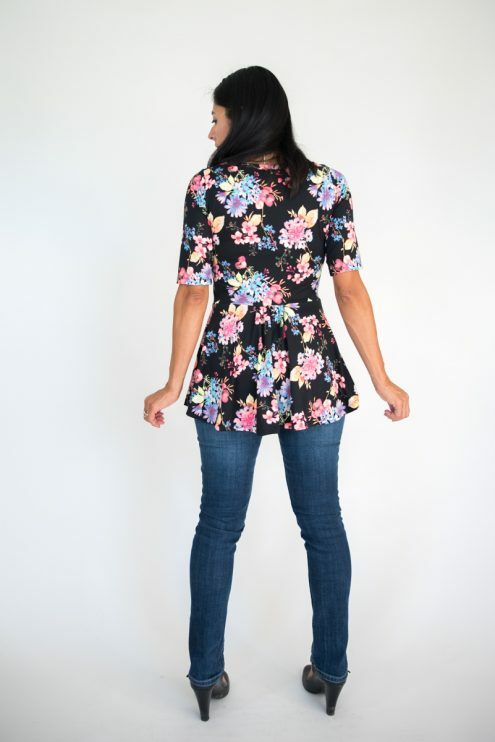 Peplum Options: Basic Peplum, Hi/Low Peplum…Both hem options can be made with a flat or gathered back. 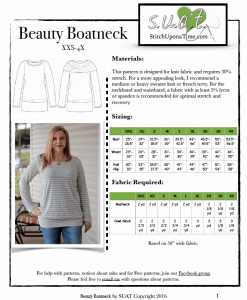 Neck Options: You can choose to finish your neckline with a band or a binding. Neck Bow: Add a bow to the neck band for a unique touch. Techniques Involved: Sewing with knit fabric, applying knit bands, gathering and hemming straight and curved edges, topstitching. 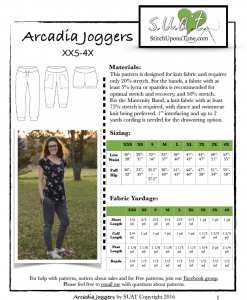 This pattern is designed for light to medium weight knit fabrics and requires at least 25% crosswise stretch. 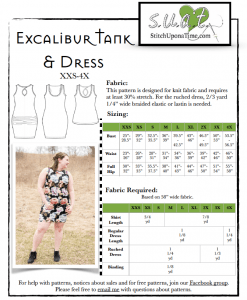 Pique, Tricot, Jersey, Interlock, and Rayon Spandex are just a few great options. No notions other than the basic sewing supplies listed below are required. I adore this pattern. It has beautiful feminine touches and I love all the options so you can make several of them and each look different. It is so flattering on everyone. Another winner from SUAT. I love this pattern! I’ve made 4-5 already! I love all the different options. The gathered back is my favorite. A huge draw of this pattern is the fit. It’s fitted through the bust and then flows over the parts that I don’t like to show. This pattern has given me a huge confidence boost. 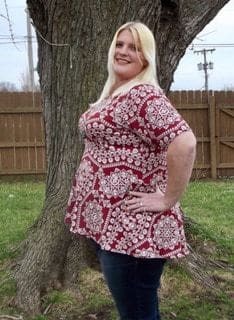 Not only do I feel more capable making clothing for myself, but I also feel more confident in my body thanks to the way this top fits. 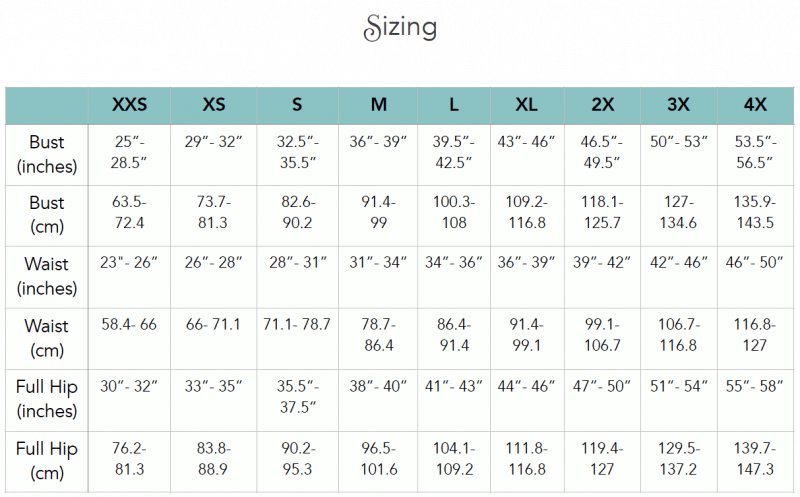 The instructions are written well and make it easy to make amazing clothes that fit well. I am not usually a peplum girl, but this pattern is so flattering it won me over!! I now have 5! 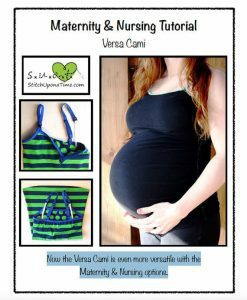 This pattern is well written and easy to follow, and such a quick sew. Thank you! This pattern is great! It went together beautifully and it is so flattering and lovely! I’ll definitely be making more. This is a wonderful pattern. It’s the first time I’ve truly loved a peplum on me. I’ve admired them for a while and tried another pattern that just didn’t do it for me. I’m so glad to have tried this one. It’s a keeper! I knew I would love this shirt when I designed it but to have it actually come to life is incredible! I think it looks good on just about everyone. I love how fitted it is through the bust and how the peplum flows over my less then super model mum tum. 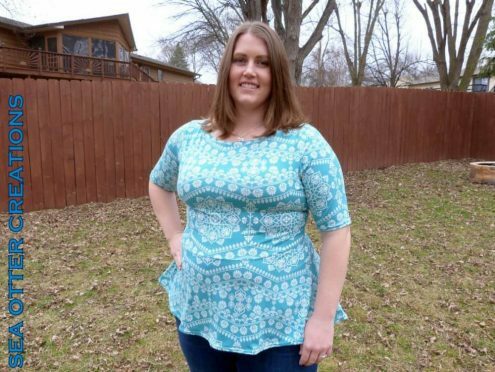 Shirts with those details are hard to come by in stores so Mary Peplum is a fabulous pattern and a really quick make! I have several, have several more planned out of SimplybyTi Fabric and have made some for my sister and have another planned for my mother. 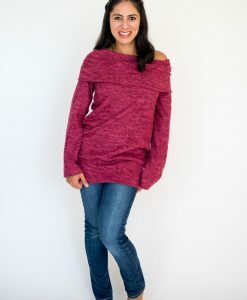 I have worn these with jeans, leggings, skirts, trousers in all sorts of venues from a professional setting to at home with my kids and find so much joy in looking lovely and also being comfortable-this shirt is a wardrobe staple for sure! 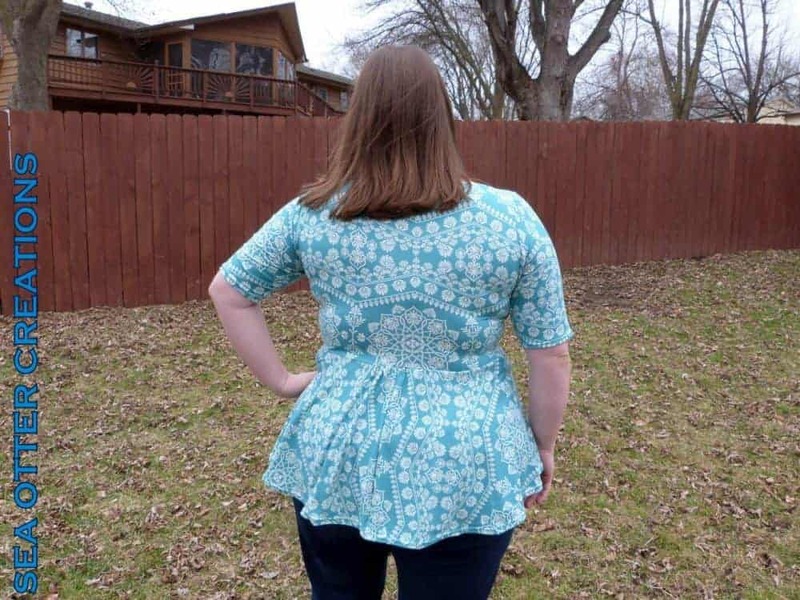 This is my first peplum and it certainly won’t be my last! Love all the options and it gives the illusion of a small waist on my chubbier rectangular body. 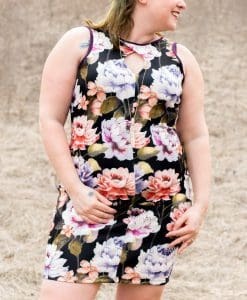 It’s a simple and pretty quick sew and I can’t wait to make more.